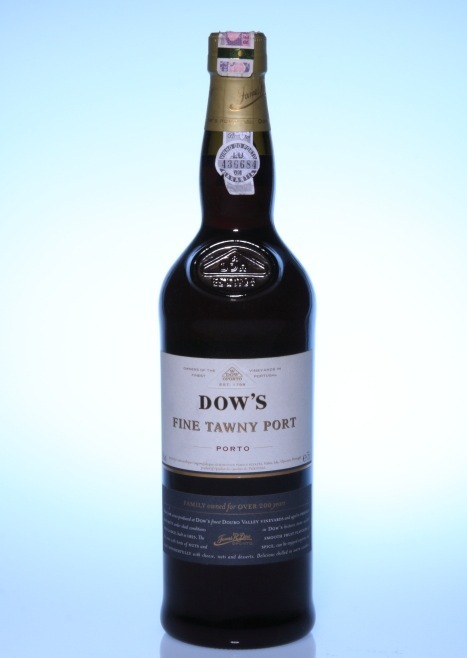 Dow’s Fine Tawny Port Porto by Symington Family Estates Portugal. The company was founded by Andrew James Symington who arrived in Oporto from Scotland in 1882, and initially joined Graham’s. In 1891 he married Beatrice Atkinson, who was descended from several generations of port wine shippers and producers, the oldest known of which was Walter Maynard, who is known to have shipped port wine already in 1652. By 1905, Andrew James Symington was a partner of Warre & Co and in 1912 he became a partner in Dow’s Port. In 1970, the Symington family bought both Graham’s and Smith Woodhouse. This is my favorite wine bottle. This bottle packaging is elegant. Embossed logo and the bottle’s shape make this wine packaging extraordinary. As a result, the brand look strong on the bottle. I haven’t tasted this wine. I like to put it on my wine rack collection. ← Where is my glasses?